Pioneers in the industry, we offer shell & tube type heat exchanger, storage tanks, air receiver tank, high pressure vessel, low pressure vessel and chemical reactors from India. Leveraging on our team of expert engineers, we have gained expertise in providing Shell & Tube Type Heat Exchanger. 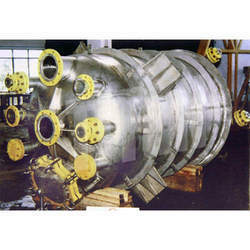 This heat exchanger is accessible in various specifications as per the variegated demand of customers. 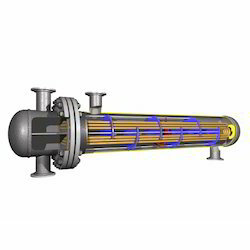 Offered heat exchanger is acknowledged in the market owing to its superior functionality. As well, this heat exchanger is tested against several parameters in ahead of final dispatch to eradicate production-defects from our end. 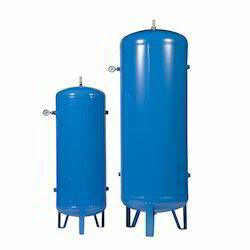 Owing to our reputation in the industry, we offer a quality driven range of Storage Tanks. The offered storage tank is manufactured with precision using high-quality material & modern techniques in compliance with the market norms. This storage tank is available in different specifications as per demanded comes from our customers. 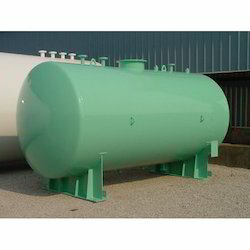 We provide this storage tank at the affordable price in a stipulated time frame. By keeping track with the market development, we offer an ample assortment of Air Receiver Tank. 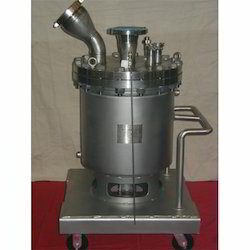 The air receiver tank offered by us is manufactured under the direction of experts using top notch material & modern techniques in adherence with the industry norms. 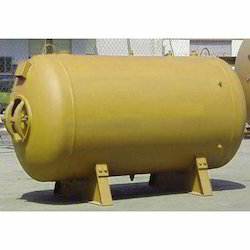 Offered air receiver tank is accessible on different specifications in accordance with the customer’s requirements. Our air receiver tank is well checked from our side in order to deliver a flawless range in the market. Owing to the presence of our expert team members, we are able to offer a wide range of High Pressure Vessel. Backed by rich experience, we have emerged as the leading manufacturer of a wide range of Low-Pressure Vessel that is made from an optimum quality raw material. Backed by a team of creative and skilled professionals, we are gainfully engaged in offering Chemical Reactors that use several coils to deliver the heat transfer fluid.